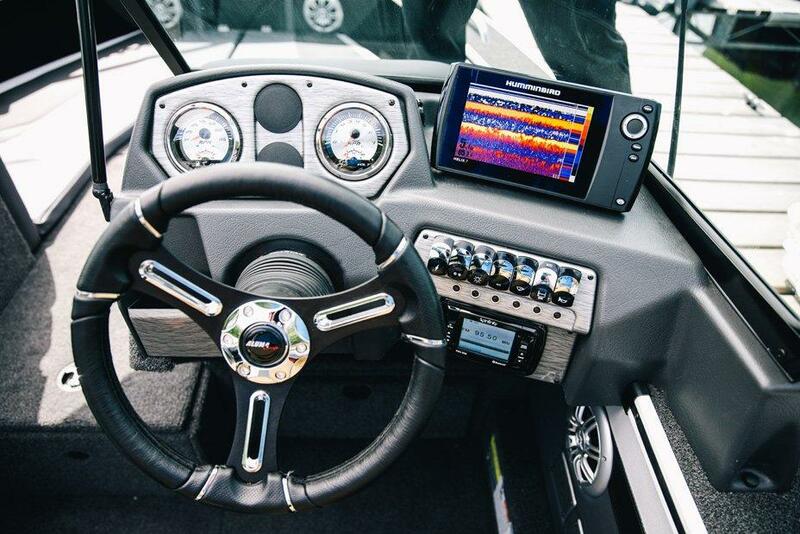 The Edge 185 Sport provides the ultimate on water experience by flawlessly combining fishing and fun with room enough for the whole family. 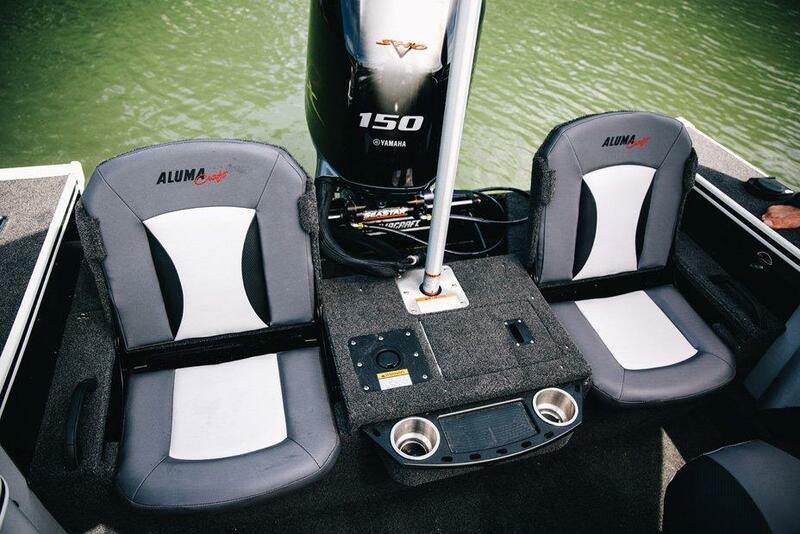 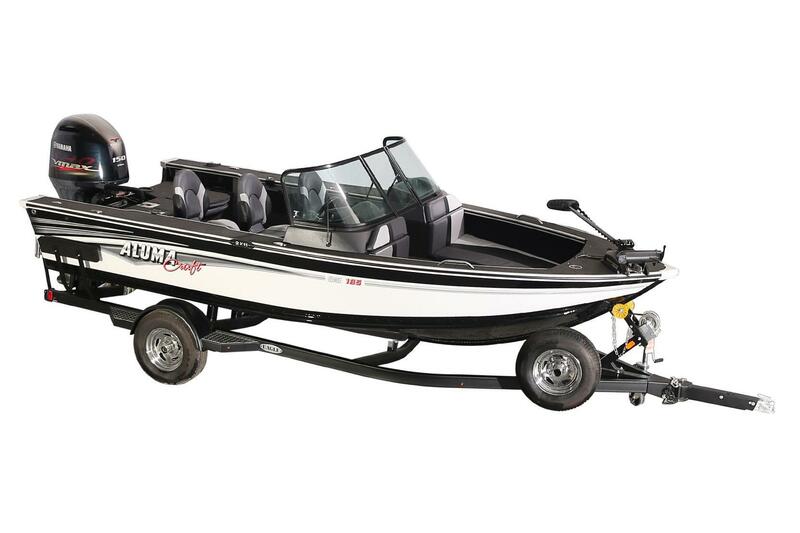 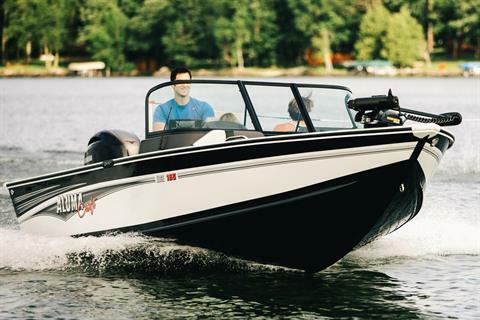 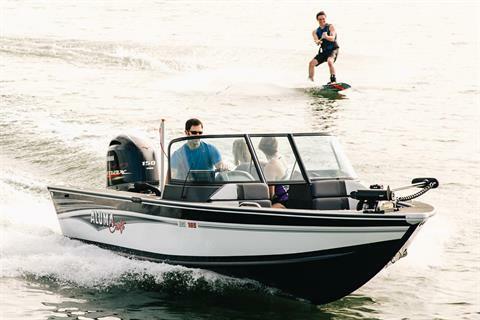 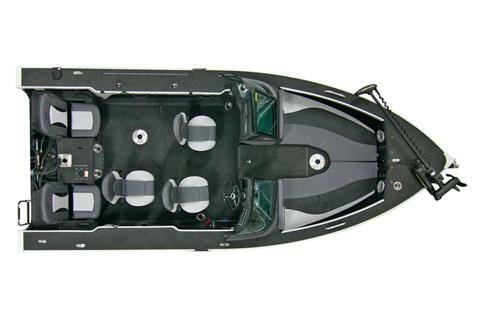 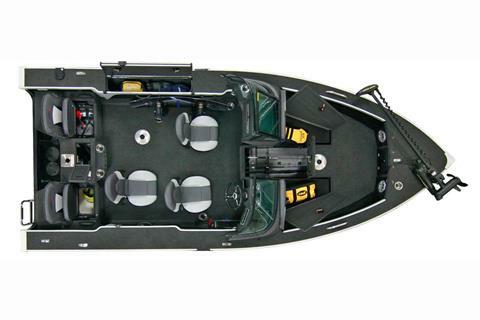 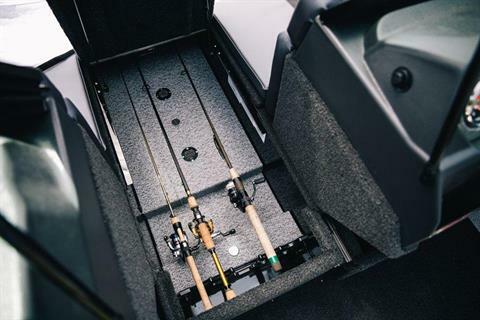 Skillfully crafted to comfortably include recreational amenities while maintaining the unparalleled angling experience you expect from an Alumacraft. Life’s better on an Edge.